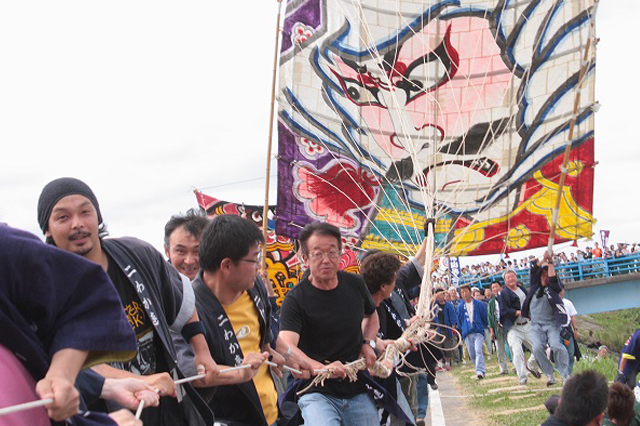 It is held for 5 days in early June every year, and a total of over 300 kites are kicking up kites. 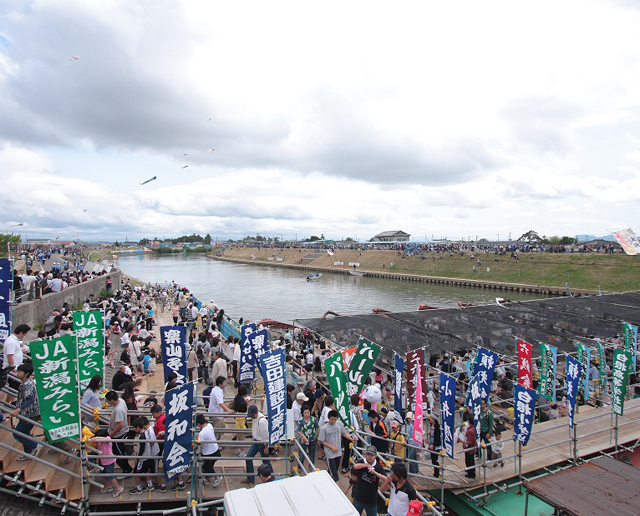 2017 will be held from Thursday, June 1 to May 5. 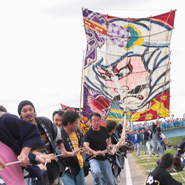 There are two kinds of kites used in the battle, the "large kite" of 7 meters in length and 5 meters in side is as large as 24 tatami mats. 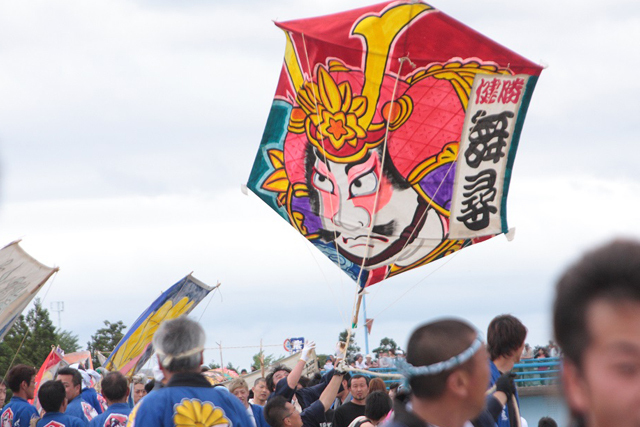 The other one is a hexagon "kite kite", a kite of 2.8 meters in length and 2.2 meters in width appears. 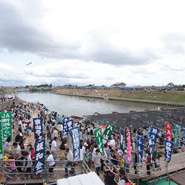 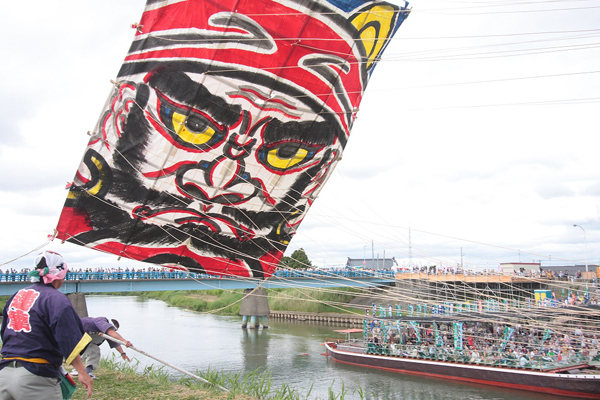 From both sides of the Nakagogawa river, winning and losing is decided by flying a kite and twisting the rope and cutting either rope. 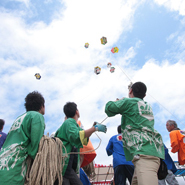 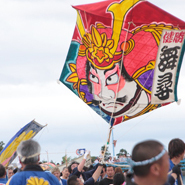 A kite prepared over a year will compete at once in this period. 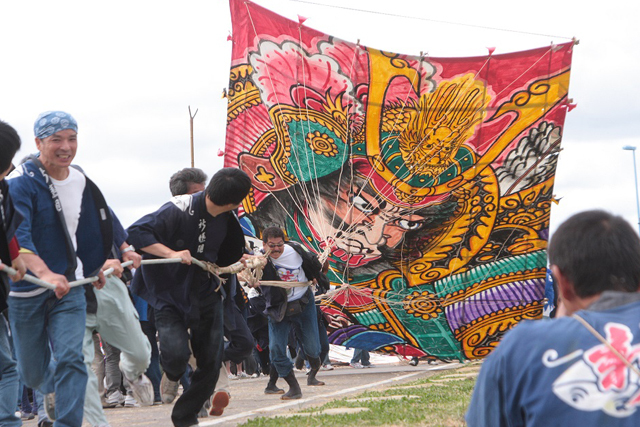 In addition, there is "Shirokane kite and a hall of history" to display large kites in the same district. 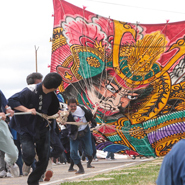 Here you can see exhibits of large kites throughout the year (* closed), Japanese kites and overseas kites are also on exhibition. 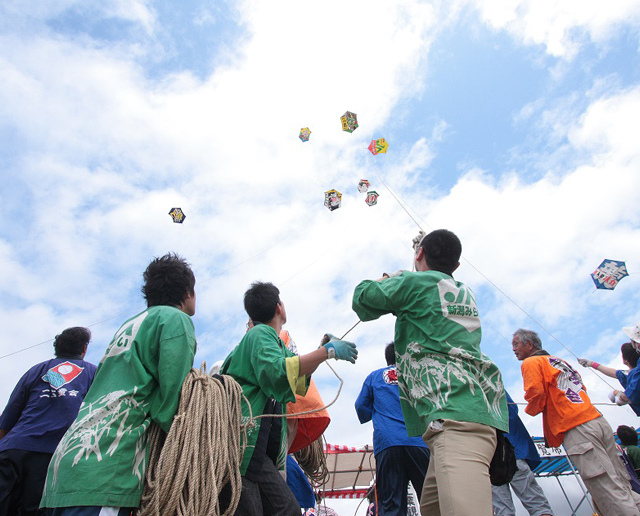 You can also enjoy the mini kite production experience.